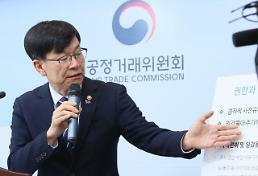 SEOUL -- In an effort to strengthen competitiveness in the car infotainment industry, Hyundai Mobis, a car parts-making arm of South Korea's Hyundai auto group, has selected two prospective artificial intelligence (AI) and infotainment display startups for joint work on developing new technologies. 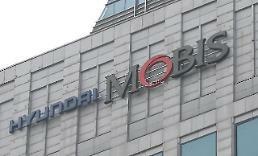 Hyundai Mobis said in a statement on Thursday that GENESISLAB and LINKFLOW could receive money for their research. After being selected in a contest involving more than 100 candidates at the end of last year, the two startups have gone through a technology nurturing course for seven months. GENESISLAB's AI technology recognizes and analyzes visual and auditory signals. By analyzing a driver's emotion, it can control car lightings and play music. The technology can be used to prevent drunk driving or driving while drowsy. 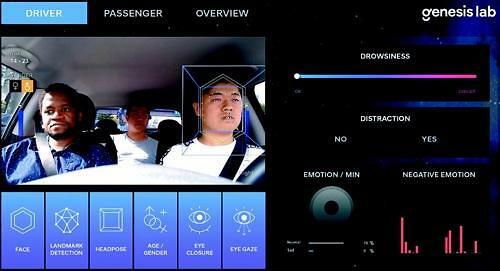 LINKFLOW develops infotainment technology using a vehicle's windshield or windows as displays. Its technology can provide an online shopping experience for a front-seat passenger while displaying movies on rear windows. 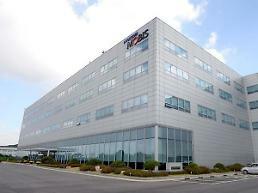 As a key Hyundai Motor unit, Mobis has accelerated the development of sensors, cameras and other parts for autonomous vehicles and infotainment.